First of all, thank you SO MUCH for your interest in the CRP Spokesmodel Team! Each year I select a limited number of high school seniors to represent my studio. The CRP Spokesmodels are some of the most intelligent, kind-hearted, talented, & beautiful girls – inside & out! 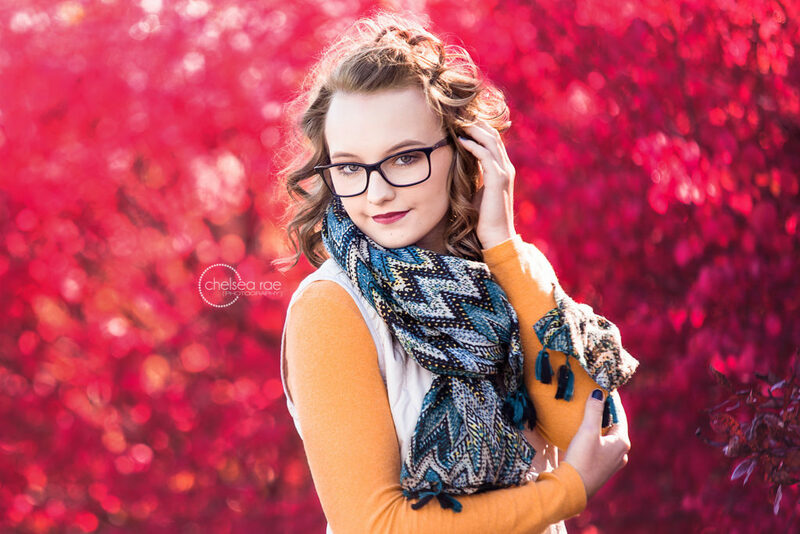 As the official “faces” of Chelsea Rae Photography, Team ’20 will represent my studio and brand by attending events, taking part in model sessions, and just having fun! In the past I have asked my Spokesmodels to spread the word by asking for referrals from friends – but no more! This team is all about YOU! All I want you to do is have fun and make some new friends! Please go through this information guide with a parent – it will give you all the details you need to know about the Spokesmodel Team so that you can apply with confidence! I have some super fun things planned for Team ’20 and I am super excited to launch this year’s program! I hope you’ll join me! Calling this team a SpokesMODEL Team can be misleading. People often think I’m just looking for girls and guys who are pretty/handsome & popular, but that is not the case! Although my models are all beautiful inside & out, I’m looking for more than just pretty faces…I want pretty hearts. The CRP Spokesmodel Team is a direct reflection of myself and my business, which means I am always looking for exceptional girls and guys who will be invested in the experience & will represent the team in a positive way. The young women and men on my model team are artists, musicians, athletes, dancers, honor students, valedictorians & so much more. They are incredibly smart, incredibly talented and most importantly they are incredibly kind. 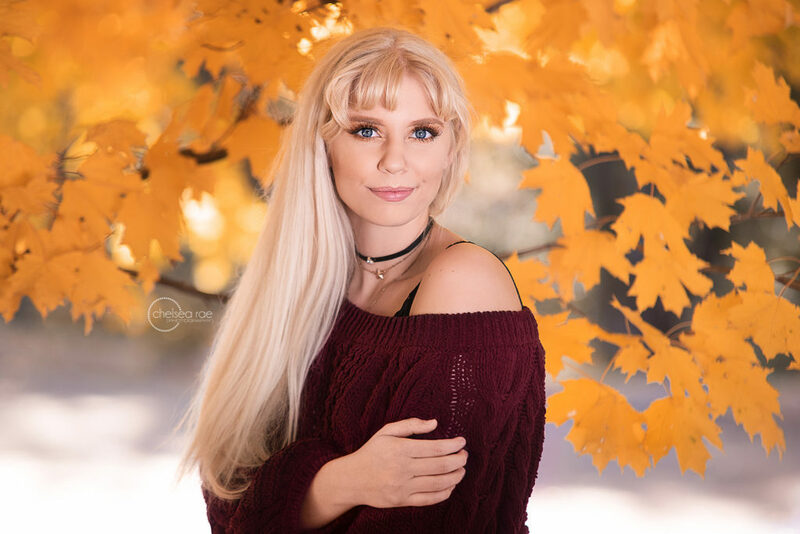 The model team is a place to meet new friends, build new relationships, take gorgeous pictures, laugh until your stomach hurts, eat TONS of snacks & have a senior portrait experience that is unforgettable. We have a lot of fun each year and I strive to create photoshoots & events that will make your senior year extra special. In return, I’d love if you would share your images & experiences on social media & with your friends. I think it’s important to note that how you portray yourself on social media can affect your future. I take a hard look at the social media content of each applicant and will not choose anyone whose online presence doesn’t match the values of my business. When reviewing applications, I am looking for girls and guys who are outgoing, friendly, honest, hard working, passionate, smart & are ready to cheer on their fellow Spokesmodels in whatever they may do. I love applicants who are involved in their communities, their schools & their families! So….think Team ’20 is for you? Let’s get into the fun stuff! CRP Spokesmodels receive all kind of exclusive perks! -An individual mini session in Spring 2019. This will give me and you the opportunity to get to know each other a little better and will give you some images that you can begin sharing right away! -Opportunities to participate in multiple editorial, styled, themed or creative group shoots throughout the year! 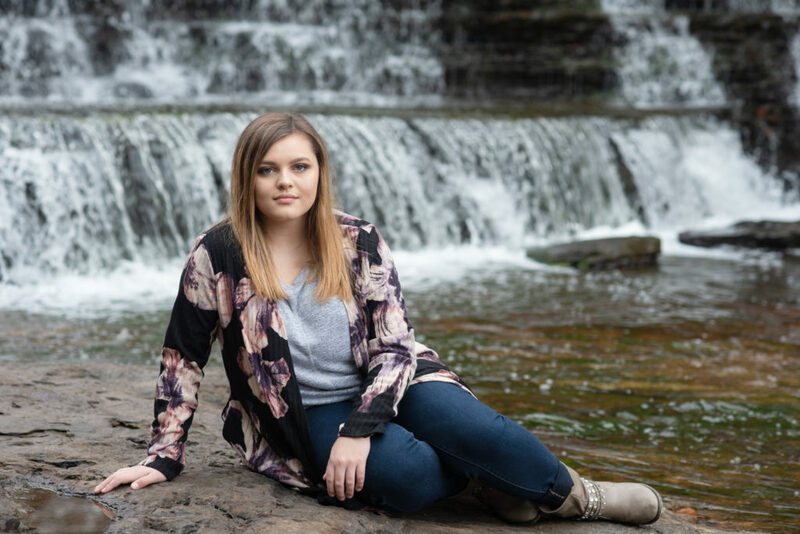 -Priority booking status – so that you can choose the best date available for your senior portrait session before someone else grabs it! 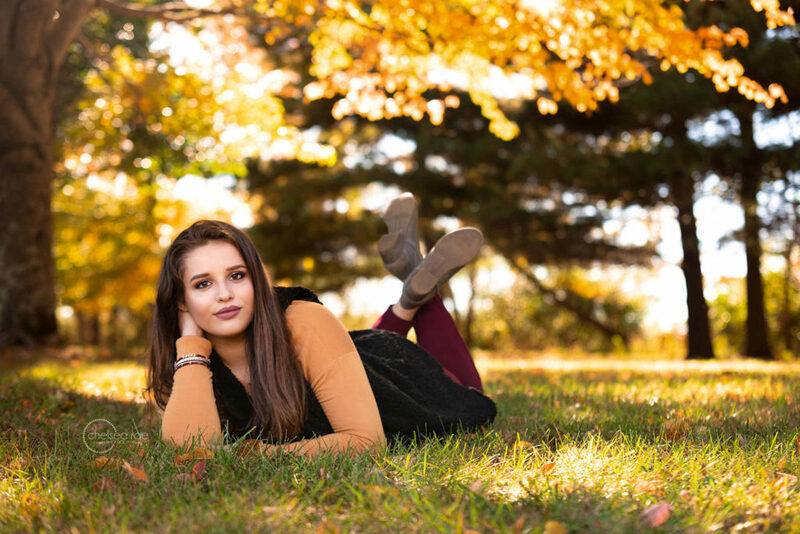 -Individual Senior Session in the Summer/Fall of 2019 with pre session consultation, wardrobe assistance & two hours of shooting time! -Fun activities and get togethers such as our Friendsgiving and Galentine’s Day get together! -And last but not least… the opportunity to sign up for a Spokesmodel ONLY Destination Session in Las Vegas, Nevada! I have a special relationship with Spokesmodels and they receive a lot of awesome perks – but they are also paying clients. Upon joining the team, each senior model signs a detailed contract and pays their non-refundable session retainer of $250. This session retainer will not only seal them in to the Spokesmodel Team it will ensure that they have paid for their Senior Session, to be photographed in the 2019 Summer or Fall. This Senior Session includes 2 hours of session time, a pre session consultation, and an in person Premiere Ordering Session! Like all CRP Seniors, Spokesmodels are also required to make a $400 minimum order. Product orders are made at the in-person Premiere Ordering Session and payment for any product purchased is due at that time. There are no products or digital files included in the session retainer and no products (digital or print) will be delivered without full payment. As mentioned above – this year I am offering my Spokesmodel Team the opportunity to go on a destination session in Las Vegas, NV. To take advantage of this opportunity there will be an additional $50 investment and the Spokesmodel and family/family member will need to pay for their own travel and lodging. This is an excellent opportunity to not only get once in a lifetime images, unlike anyone else in Southern Illinois, but many I have spoke to think it would be a great opportunity to take one last family trip before their senior finishes school. Did you read this information guide from top to bottom? Do you feel that the CRP Spokesmodel Team would be a good fit for you? Have you discussed the team with a parent & do you have their permission to apply? Would you and a parent be willing to meet with Chelsea to go over the details of the team in person if asked? If yes, click the link below and get that application filled out!